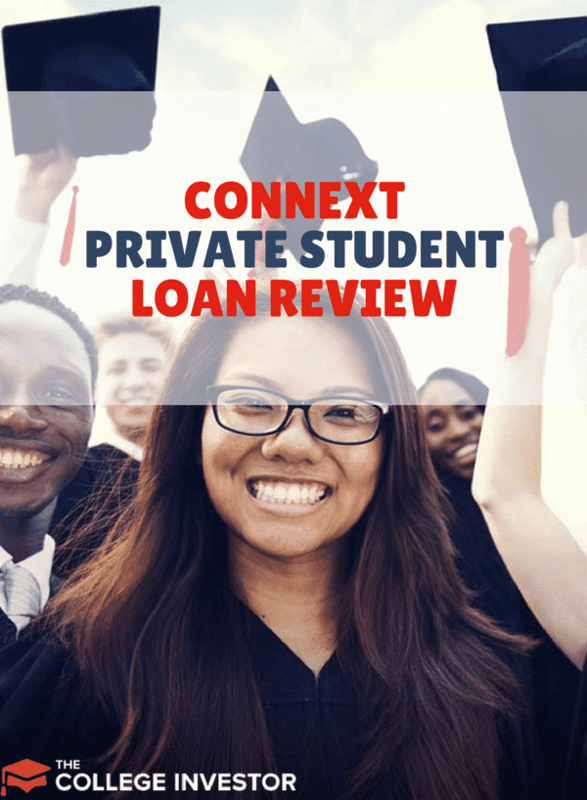 Whether you’re trying to refinance existing student loans at low interest rates, or you need a few thousand dollars in cash for the upcoming semester, Connext Private Student loans could offer the loans you want at favorable interest rates. Connext offers private loans for undergraduates, graduate students and people looking to refinance student loans. Their terms and rates are competitive because the company connects borrowers with a network of lenders to help borrowers find the best rates. Does Connext make sense for your borrowing needs? In this review, we’ll dig into the details to help you decide. You can compare Connext with other lenders in 2 minutes or less using Credible. It's free to compare, and requires no credit check to start. Try Credible and see how Connext does here. If you’re currently a student, taking out private student loans isn’t always a great option. Usually resorting to private loans means you’ve exhausted your Federal borrowing options. Before you add the burden of private loans, consider ways that you can work while in college, and cashflow your tuition payments. Most of the time, private student loans aren’t eligible for any kind of student loan forgiveness programs, so you’re generally better off hustling than taking on more debt. With that disclaimer in place, we’ll explain the Connext loan process. Connext offers loans to both current students and people looking to refinance. Current students do not have to make payments on their loans during school, but interest will accrue during school. Both graduate and undergraduate students can apply for 10 and 15 year fixed rate loans. Refinancers (including people looking to consolidate loans) can choose between 5-20 year variable and 5-15 year fixed rate loans. Connext doesn’t have specific credit minimums posted, but they do require borrowers to be creditworthy (or have a creditworthy cosigner). Cosigners can be released from loans after 36 months of on time principal and interest payments. 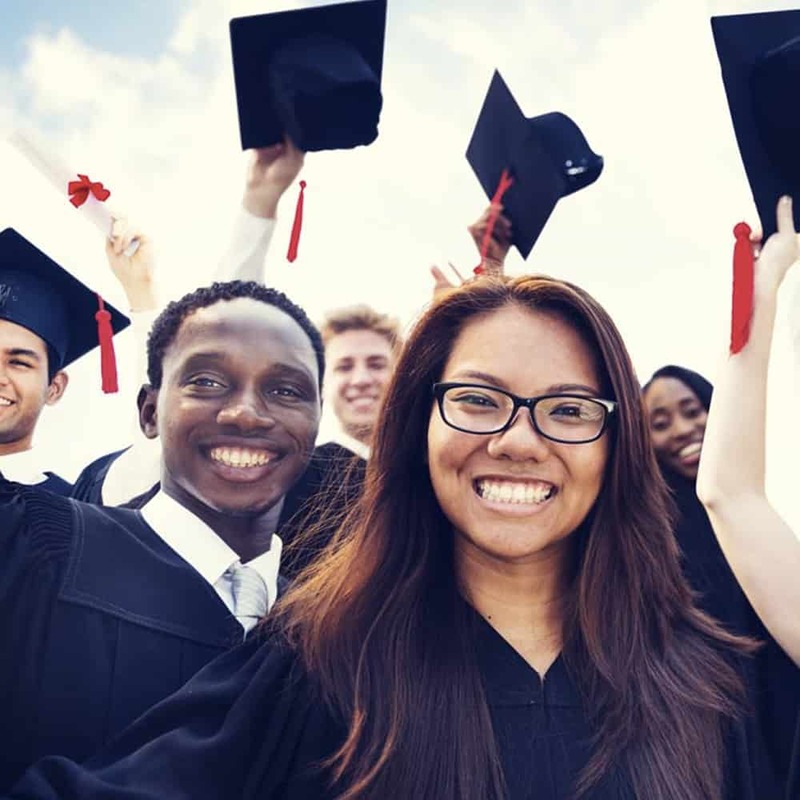 In general, we don’t recommend that anyone co-sign loans, but parents often want to help their students by helping them get better interest rates. If you have a co-signer on a loan, do your best to make all payments on time and release them from the loan as soon as possible. The Connext loan minimum is $2000 for in-school borrowers and $10,000 for refinancers. The maximum loan amounts are $100,000 for undergraduate borrowers, $150,000 for graduate students, $200,000 for MBA/law students and $250,000 for Medical School/Pharmacy borrowers. If you visit Connext, and you choose to apply for the loans, you’ll immediately be directed to the “Campus Door” loan processing company. From their you’ll fill out some basic information to determine your loan eligibility. The application process is completely online, but you will need to provide income and personal identity verification information. When it comes to paying the loans back, loans are processed through ReliMax (Connext’s parent company). They offer easy online payback solutions. Should You Use Connext Student Loans? If you’re considering student loans, Connext is a good company to consider, but they are one of many. Loan aggregators like Credible may help you find better deals. In general, borrowers should shop around to find the best deals. Are you considering refinancing your student loans?